When you need to look your best, you can’t leave teeth out of the equation. A warm smile lights up a room and lets your true self radiate from within. If one of your teeth is letting the team down, consider having it corrected to balance up the symmetry. 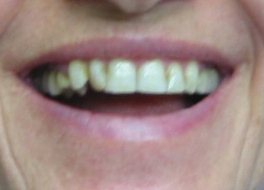 Cosmetic dentistry on just one tooth can make a difference. Rotation of one incisor creates disharmony in this smile. 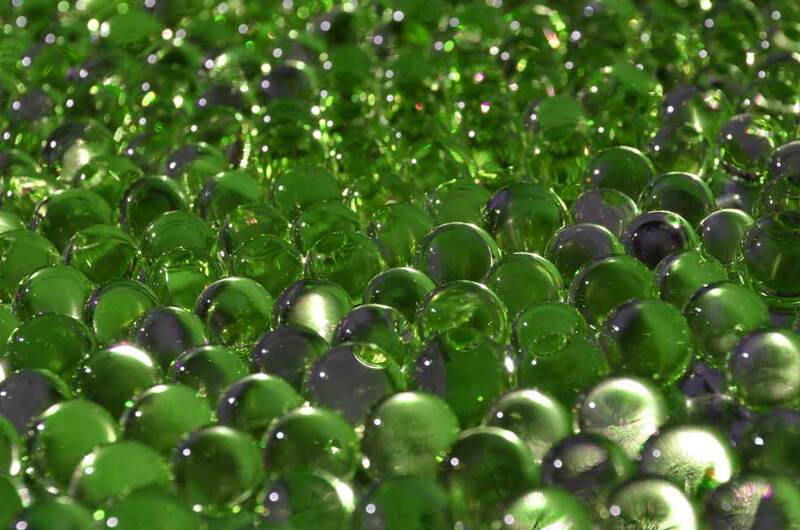 Addition of white composite resin to JUST ONE TOOTH creates balance and beauty. 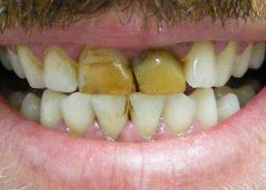 Old composite resin dental materials have stained over time. Although newer composite resins do not stain like this anymore, they do have a “lifespan” of 5-7 years before they will start to look shabby with stained edges. Superior dental materials like porcelain veneers for the front teeth and porcelain onlays on molar teeth (zirconia, lithium disilicate) give a superior finish. 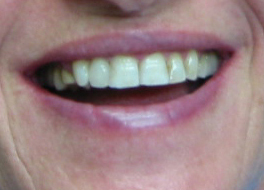 Here we opted to go with the more affordable composite resin which improves this smile dramatically. 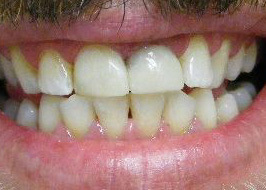 Even more before and after pics can be found on our Bytes Dental Ballina website. 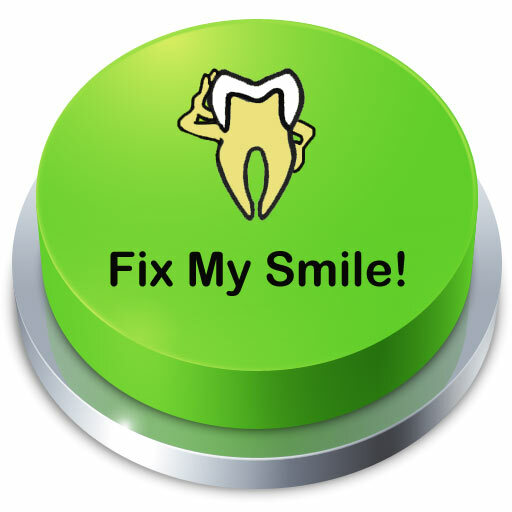 Wondering it we have any appointments free on…? Click here to check availability.